The team at our Assisted Living Colorado Springs Facility team includes Maria Kristine and Craig Frese who are live-in owners, operators and managers who work closely to ensure that the daily health, well-being and quality of life needs of the residents are met to the fullest extent possible. Kristine began her career in the Philippines after receiving an Associate’s Degree in 2003 in Dental Hygiene and an undergraduate degree in 2006 in Midwifery. After relocating to the US, Kristine continued her work as a dental hygienist before fulfilling a lifelong desire to become a patient caregiver in 2004. 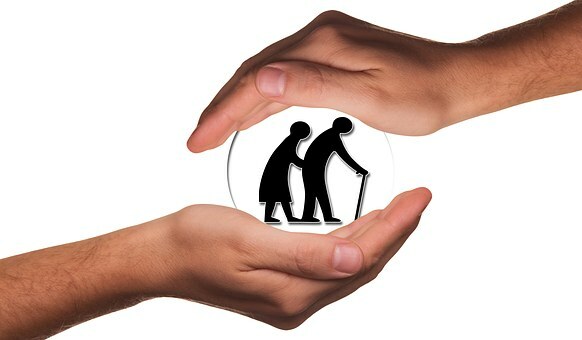 Her one-on-one patient care experiences includes all aspects of healthcare assistance, companionship, coordination of medical care, housekeeping, laundry, activities and other care support required of Assisted Living operators. After relocating to Colorado Springs from the Bay Area in planning the opening of St. Padre Pio Assisted Living Colorado Springs, Kristine obtained certifications in Cardiopulmonary Resuscitation (CPR) and the use of Automatic External Defibrillators (AED’s). Kristine’s is known for her personality and communication skills. After graduating high school, Craig attended Northeastern Junior College in Sterling, CO, with a focus on computer software and technology. From 1993-2006 Craig was active in the military with engagements throughout the world. After obtaining multiple certifications and training in technology, Craig held a variety of military positions with increasing responsibilities from cabling installation, to surveillance, to combat engineering. Since leaving the military, he has held positions with ITT Systems and is currently employed by Lockheed Martin where Craig uses his integral experience as a team member and leader in a variety of technology and engineering areas. Craig has an outstanding aptitude for computer hardware and software applications. Cynthia obtained her BS degree in Nursing from Virgen Milagrosa University in San Carlos, Pangasinan, Philippines, in 2009. Cynthia’s career in nursing includes work with the Red Cross and a focus on supporting private clients. She provides added management support to St. Padre Pio Assisted Living Colorado Springs. As you can see your in good hands at our Assisted Living Colorado Springs Facility and would love for you to visit our facility for a tour. 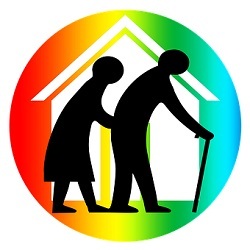 Call us or use our contact form here Assisted Living Colorado Springs.